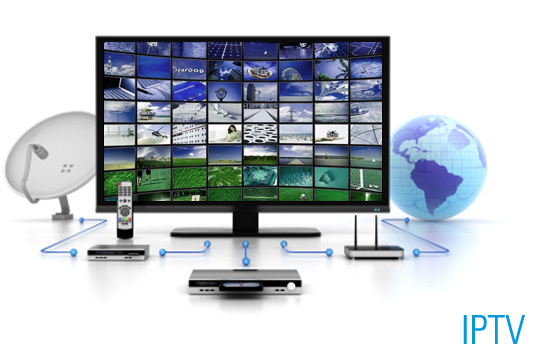 There are many different cable TV packages and clients usually do not know how to choose the right one and make their lives better, smarter, wiser, faster and more economical. We will try to give you some useful tips to help you with this issue. If you are looking for the best prices and service when it comes to cable TV in your area, there are websites that might be quite useful. Instead of calling different companies and spending too much time and energy to get useful information on packages, prices and discounts, you can do this easily and convenient. So, all you have to do is to find websites that have an online database of the best cable prices in your own area. Usually, these sites will offer you opportunity to compare different cable TV packages and therefore you will get the chance to choose a package that is right for you. Do not miss special offers! 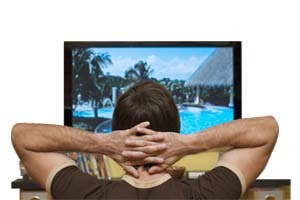 Cable TV providers offer some special deals from time to time to attract potential clients. When choosing the cable TV provider, even though you have already decided which plan you would like to have, check out once again, usually by e-mailing or calling them whether they have some special deals. Usually, cable TV providers’ special offers include free set-up of needed equipment, some additional channels and lower price for several months. The thing you should keep in mind when choosing the right package is, of course, which channels it consists of in return for the regular monthly premium. So, focus on channels. Even though you can find really cheap and tempting offers, check out once again which channels will you get. If, for example, you are HBO fan, you surely do want your package to include this channel. On the other hand, if you are a sports fan, pick a package that offers more sports channels to watch.